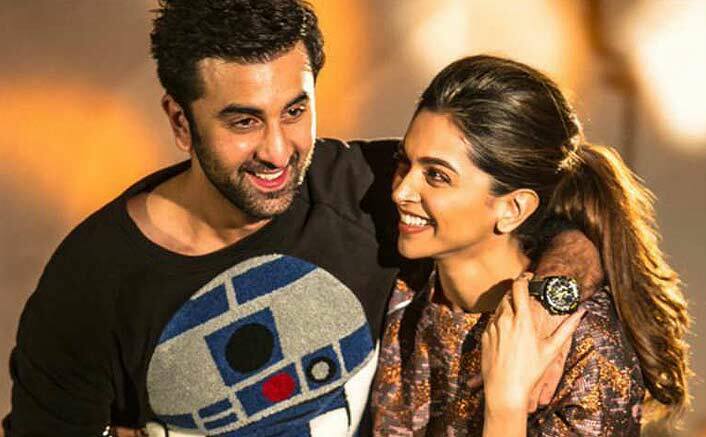 Ranbir Kapoor & Deepika Padukone have worked earlier in Bachna Ae Haseeno, Yeh Jawaani Hai Deewani & Tamasha. The tales of ex-flames Ranbir Kapoor & Deepika Padukone are well known for the Bollywood maniacs. The actress had also inked Ranbir’s initials RK on her neck. Even though they parted their ways, both of them share a good friendship bond and mutual respect. Post after the breakup, they also shared a screen space in Imtiaz Ali’s Tamasha. Now, as per the report in DNA, Ranbir and Deepika to collaborate once again for a commercial. The actress, who took a break from work, after the success of Padmaavat, had recently a signed a deal for endorsing an online shopping portal. Sources stated, “Deepika was in talks with the brand and just before the final deal was signed, she was informed that Ranbir will also be a part of it and she was excited,” reports DNA. Wedding bells for Deepika Padukone are around the corner as she is all set to tie a knot with her beau and actor Ranveer Singh this month. While on the other hand, Ranbir Kapoor is linked up with Alia Bhatt, and it is also rumored that the couple will marry next year. Talking on a professional front, Ranbir Kapoor is currently busy with his upcoming Brahmastra, which is produced by Karan Johar’s Dharma Productions and directed by Ayan Mukerji. The movie also stars Amitabh Bachchan and Alia Bhatt. Meanwhile, Deepika Padukone after a hiatus signed a film based on acid attack survivor, Laxmi Agarwal. The movie will be helmed by Raazi director, Meghna Gulzar. Touched by the script, Deepika will also be producing the untitled movie.